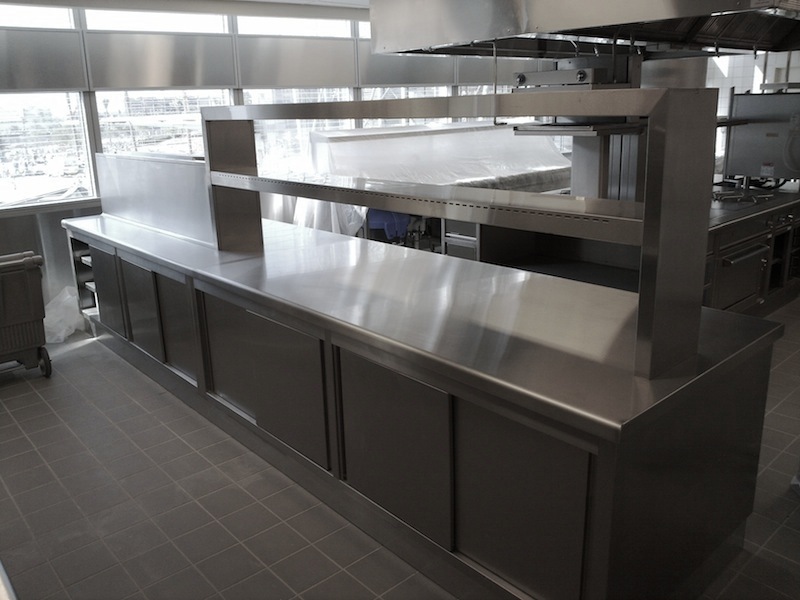 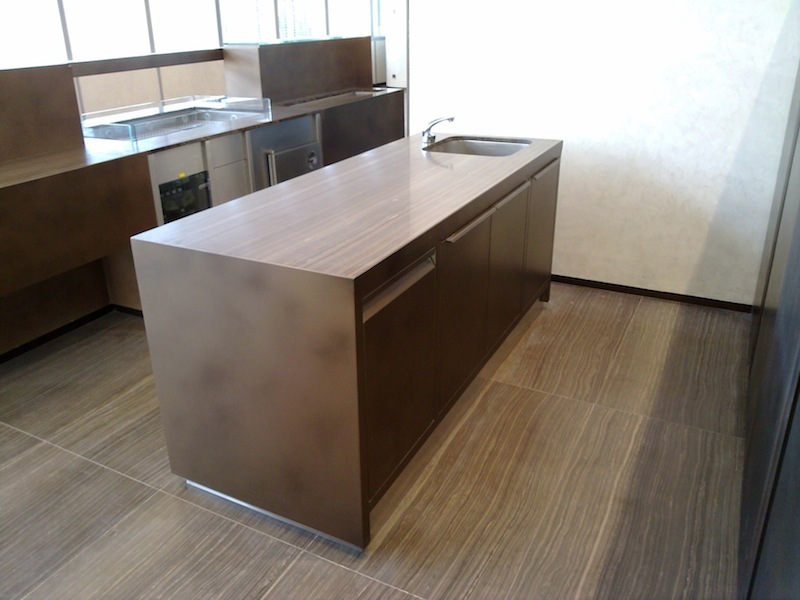 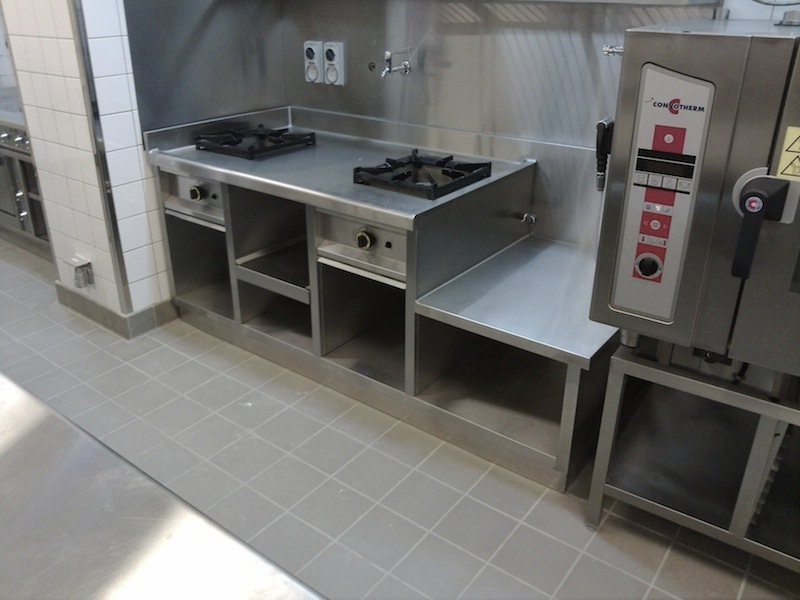 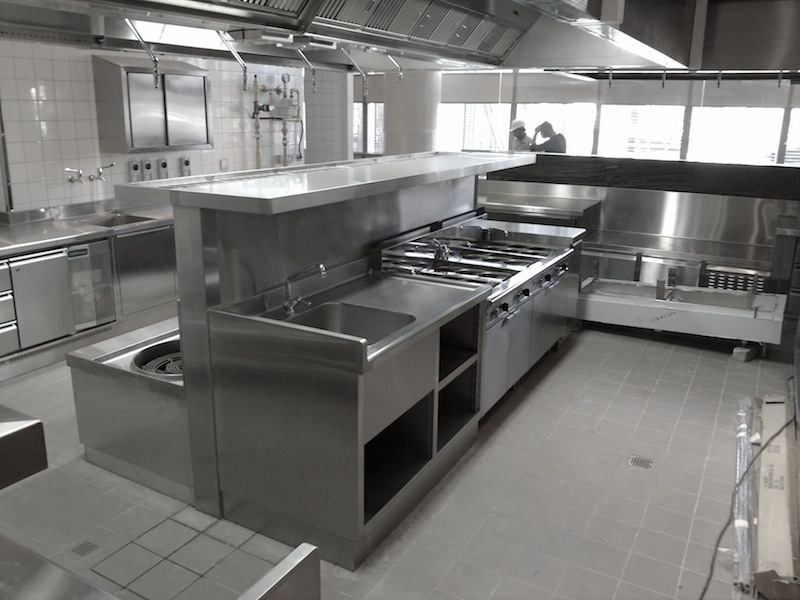 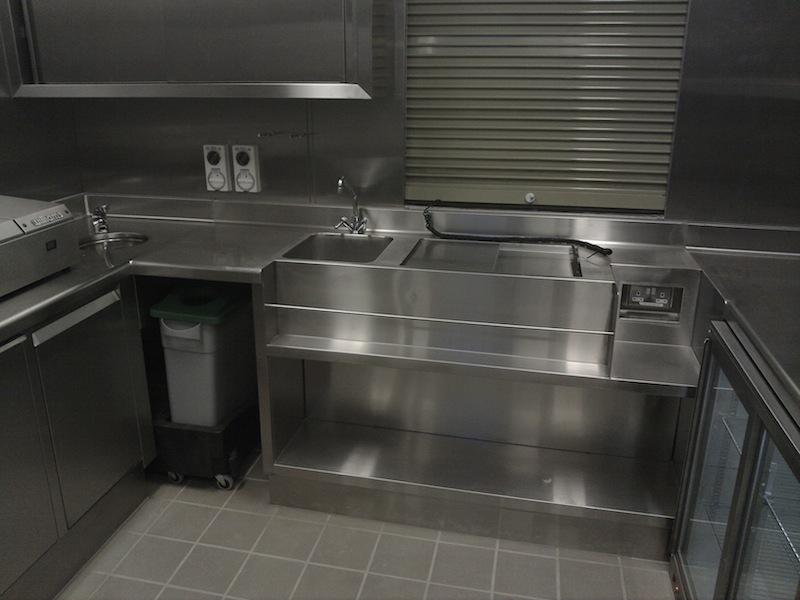 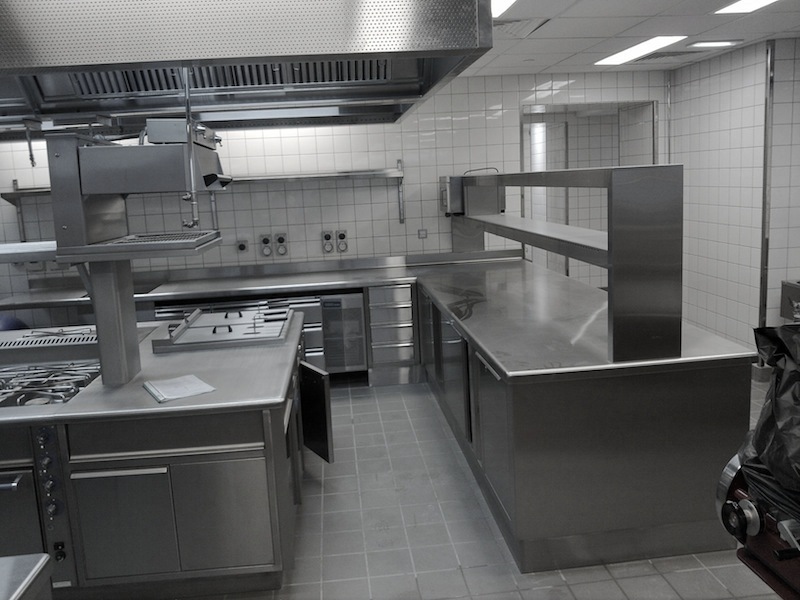 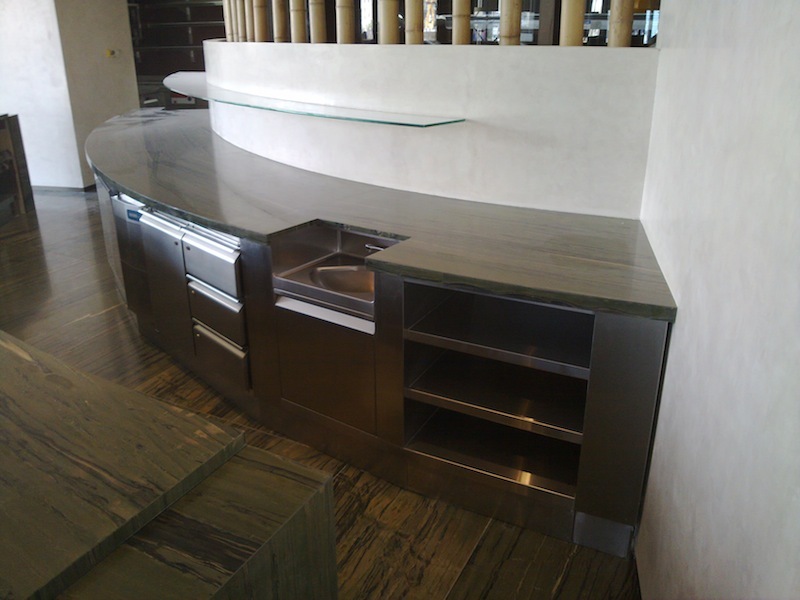 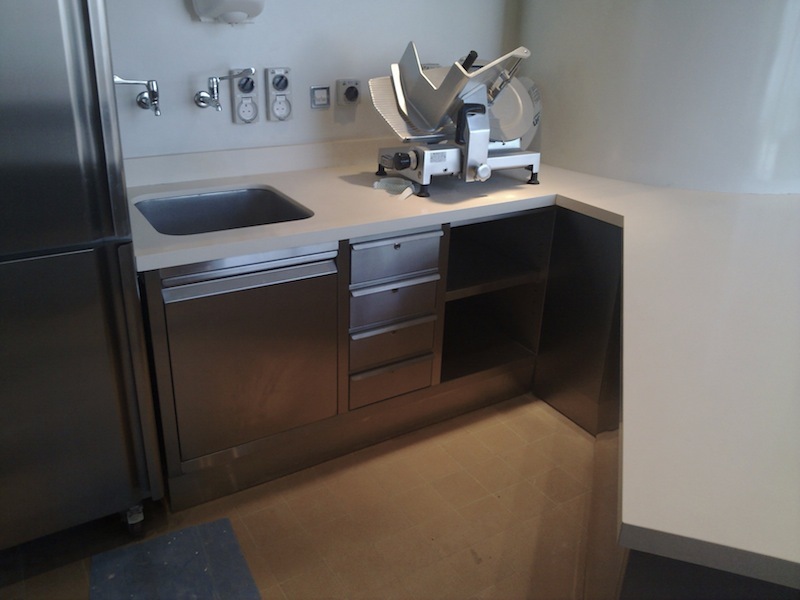 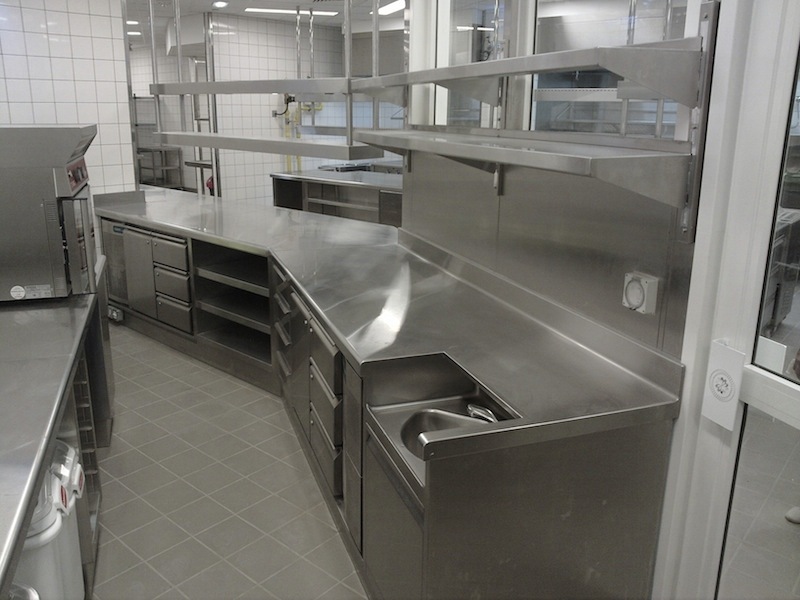 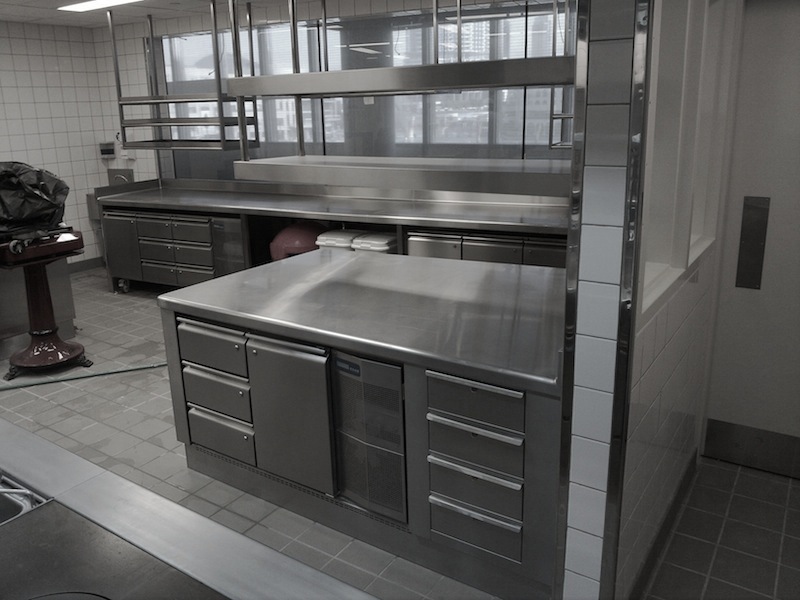 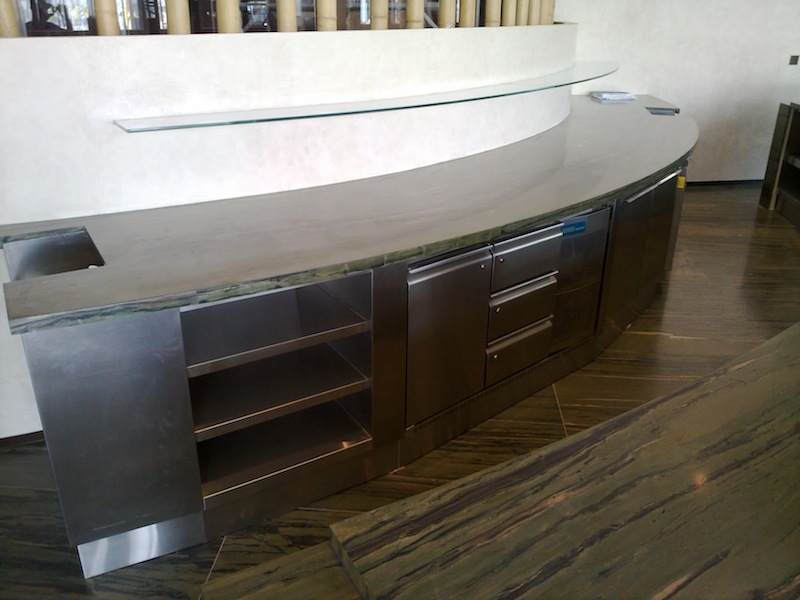 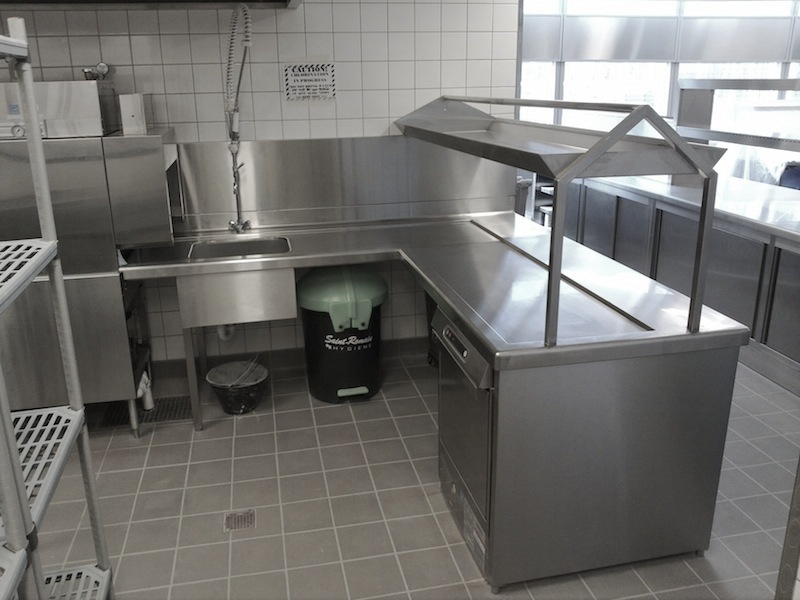 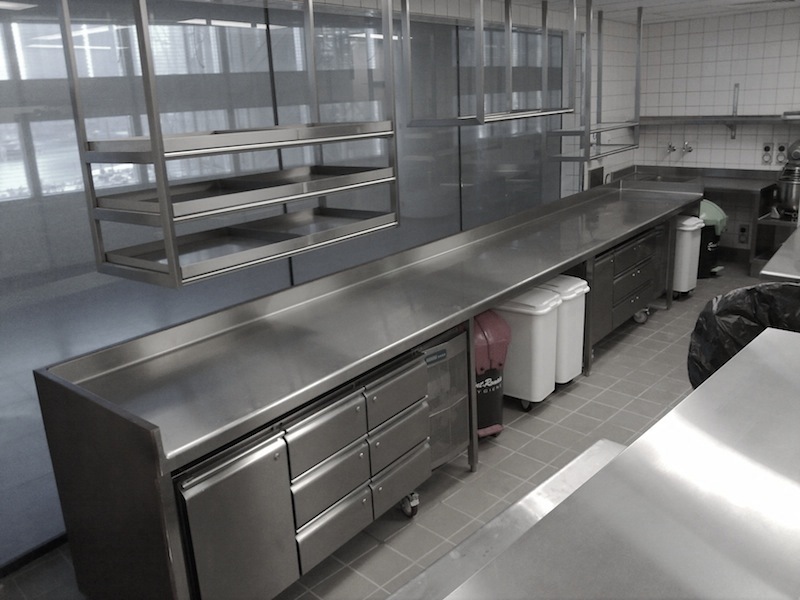 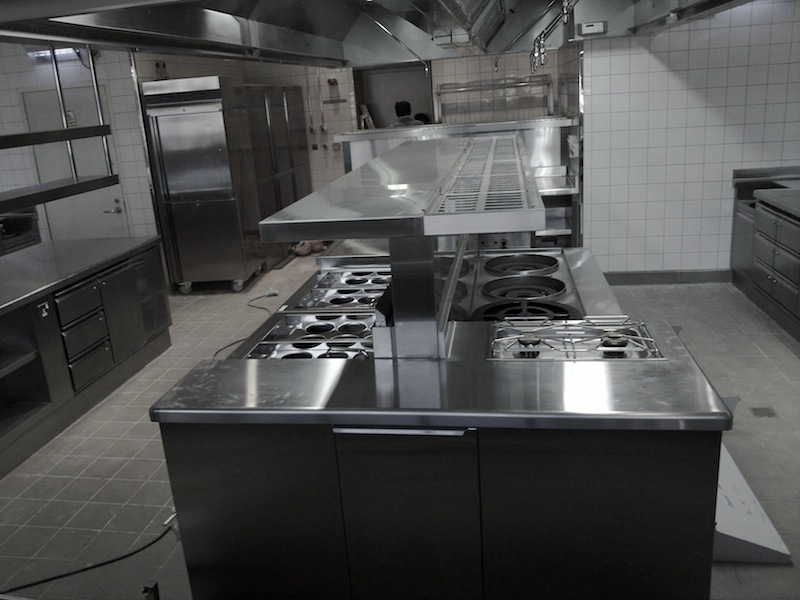 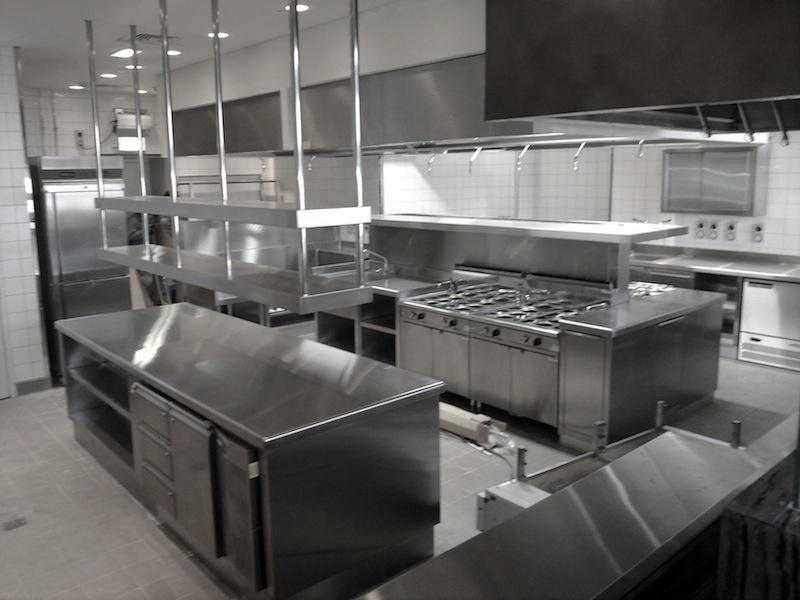 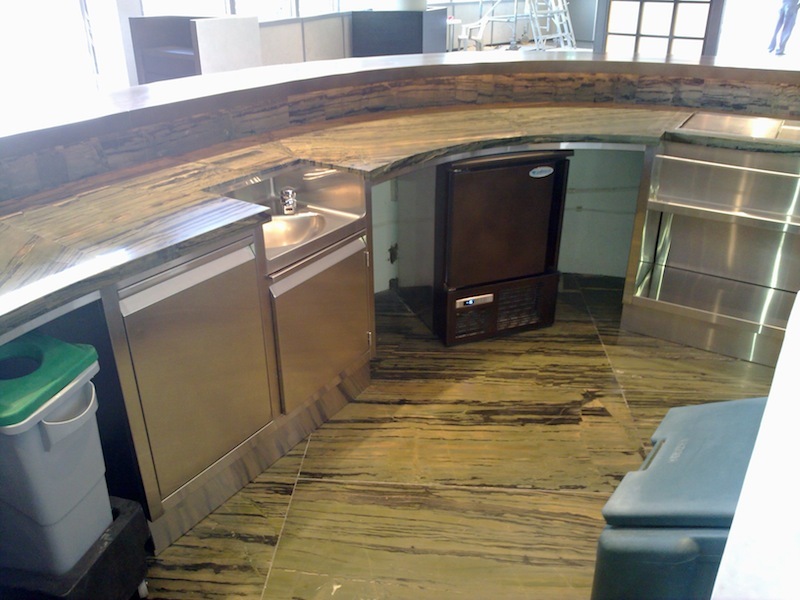 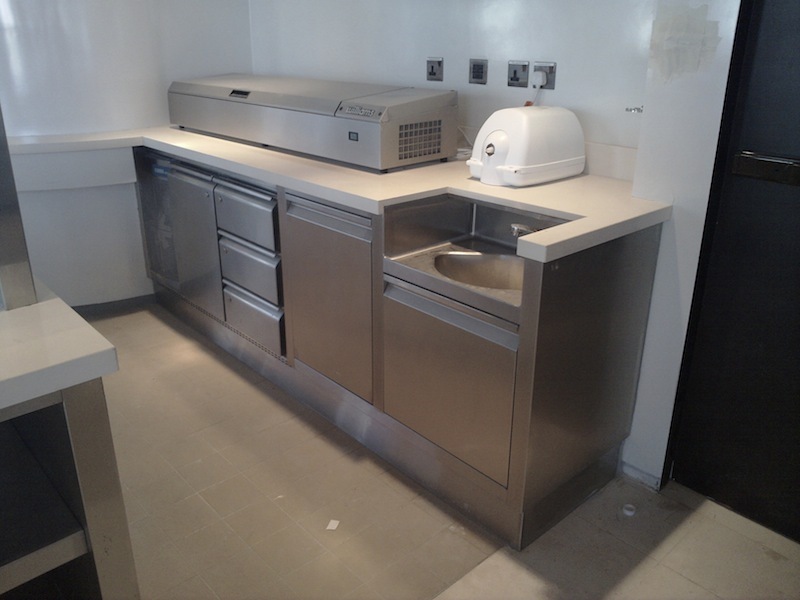 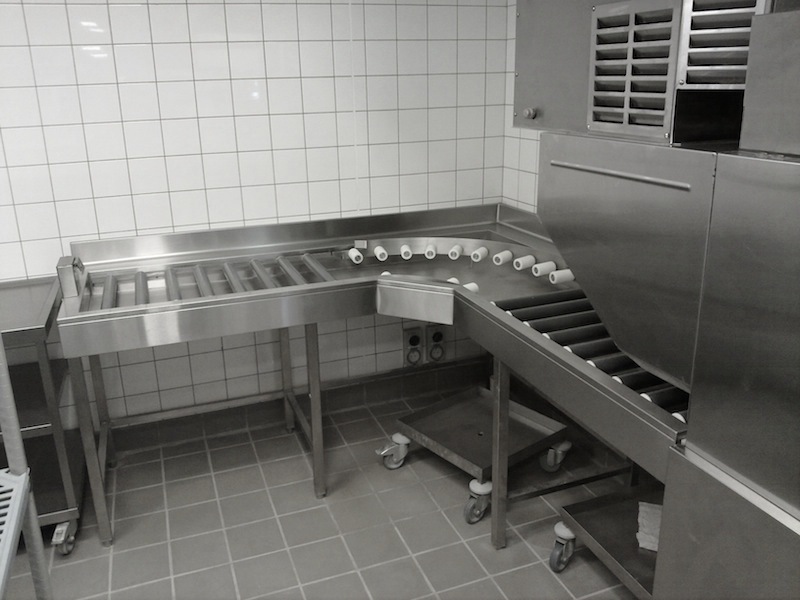 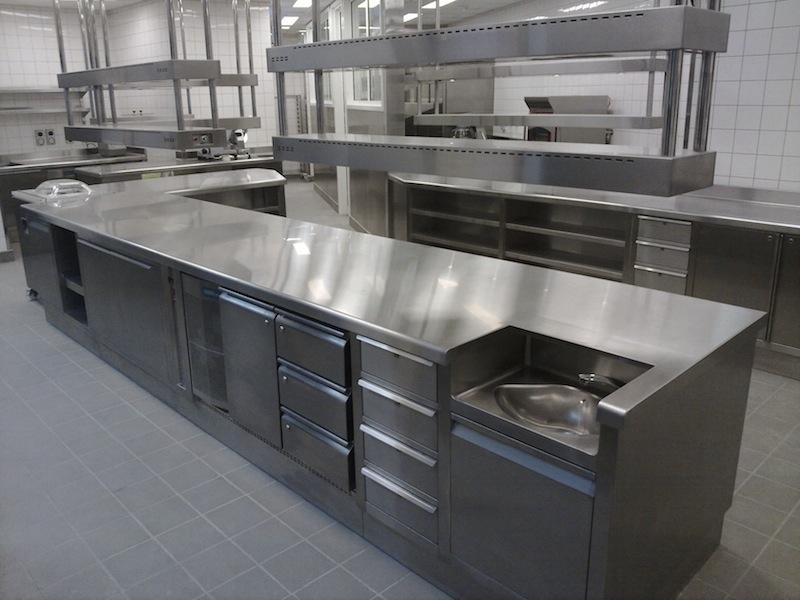 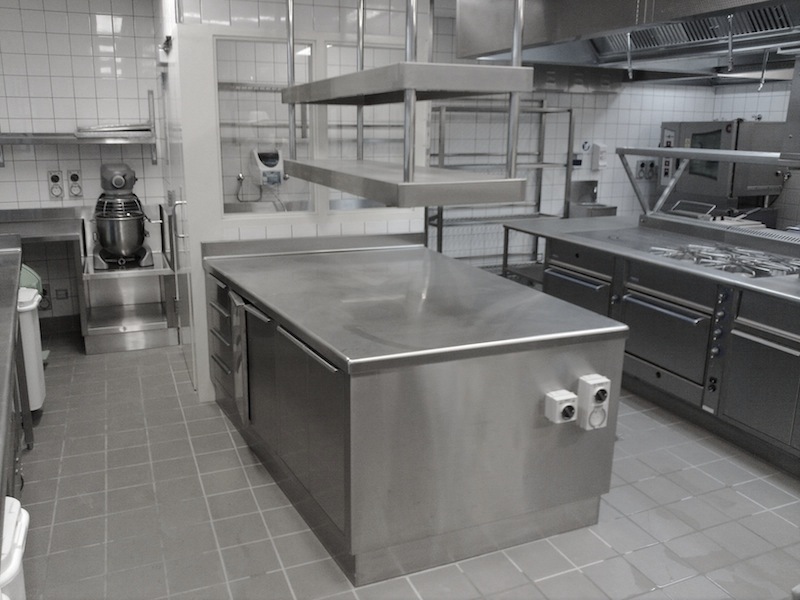 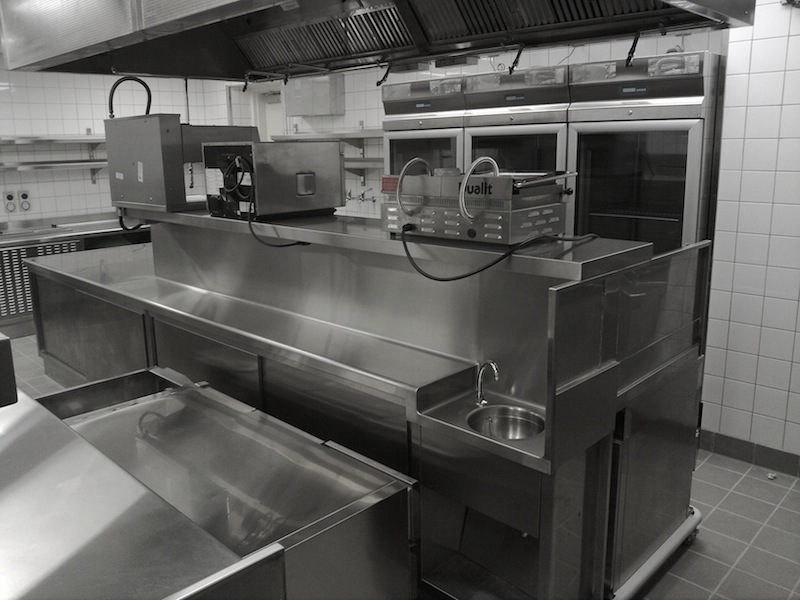 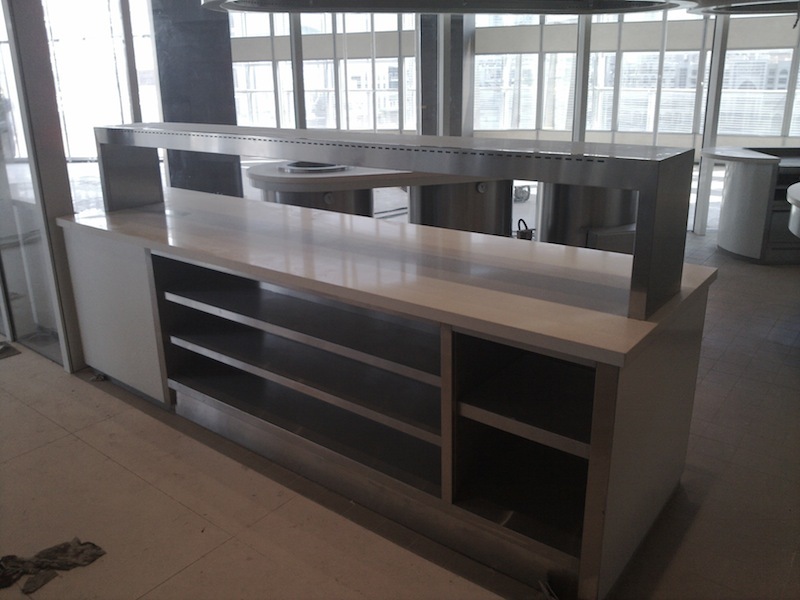 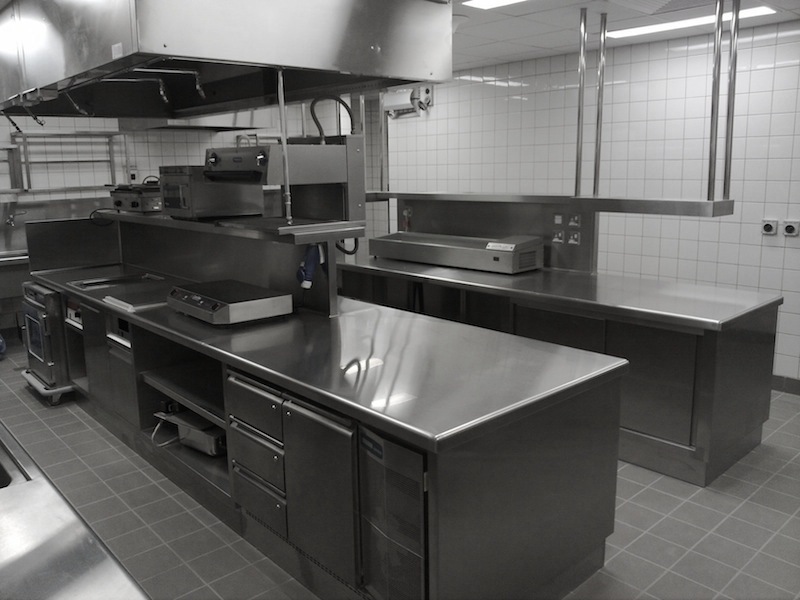 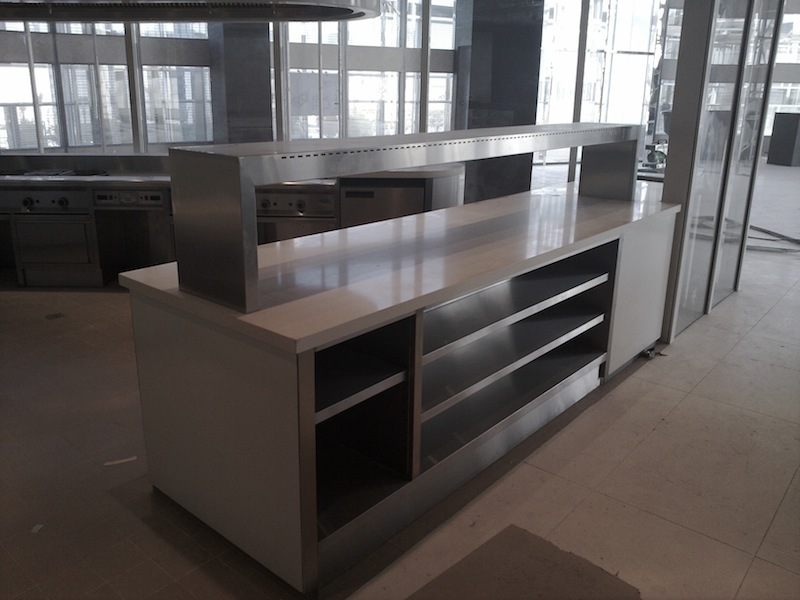 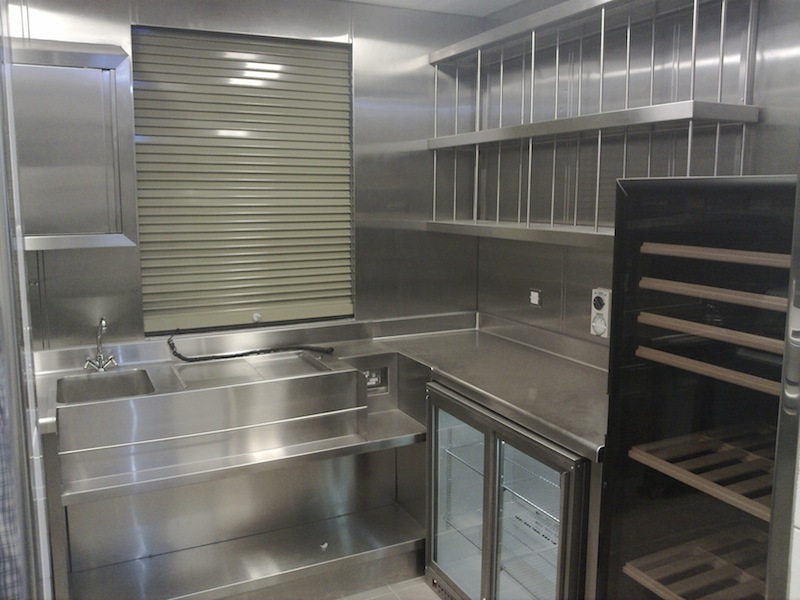 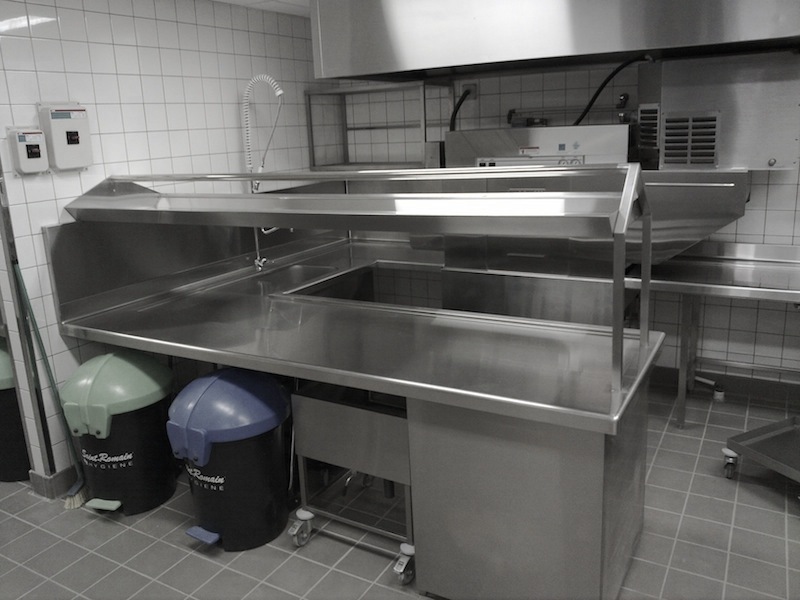 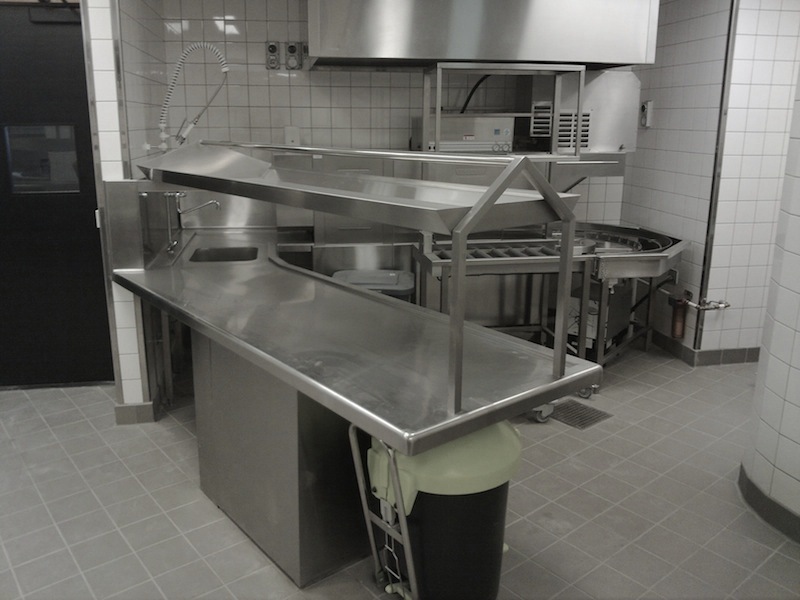 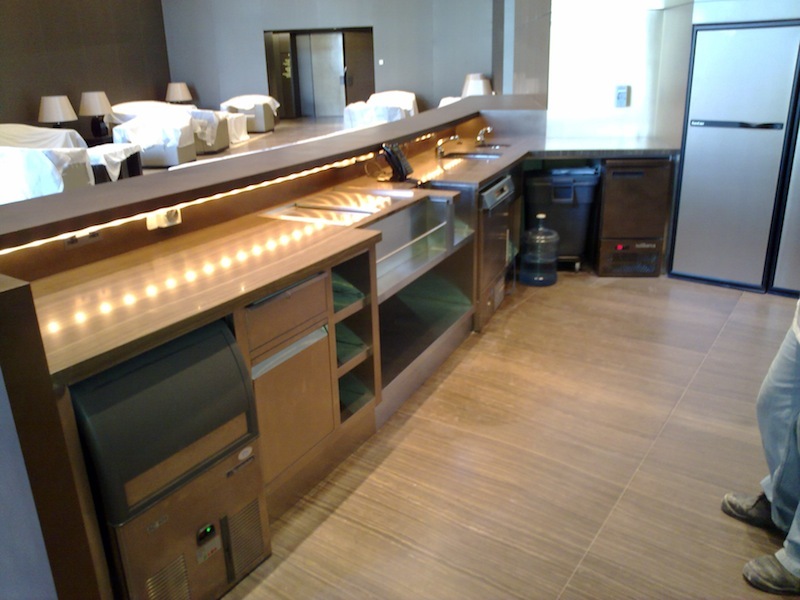 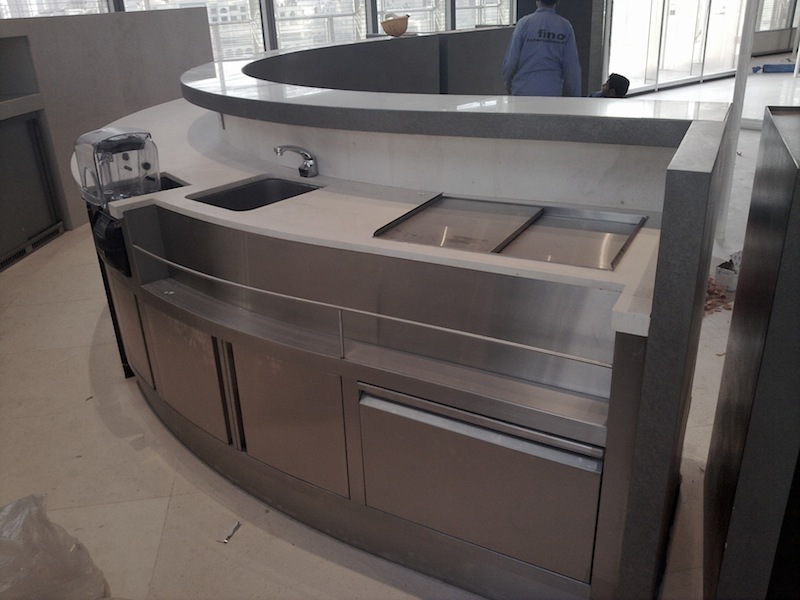 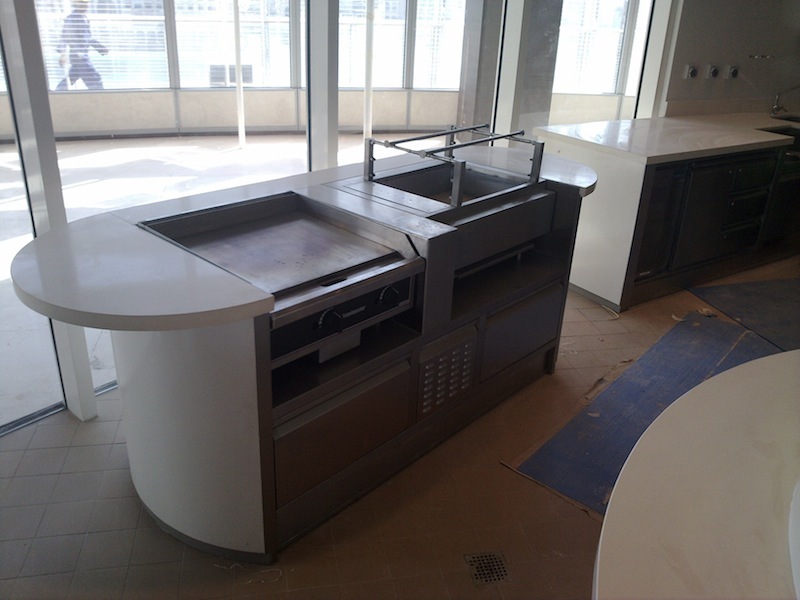 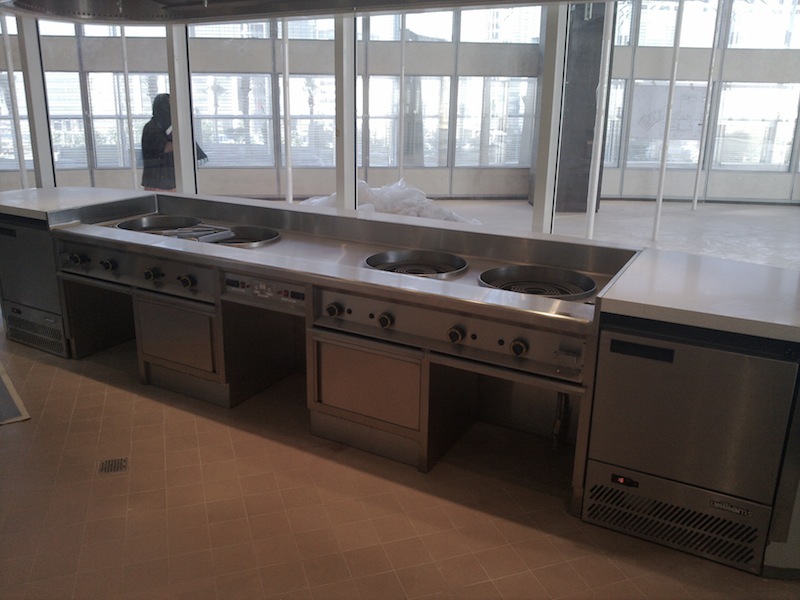 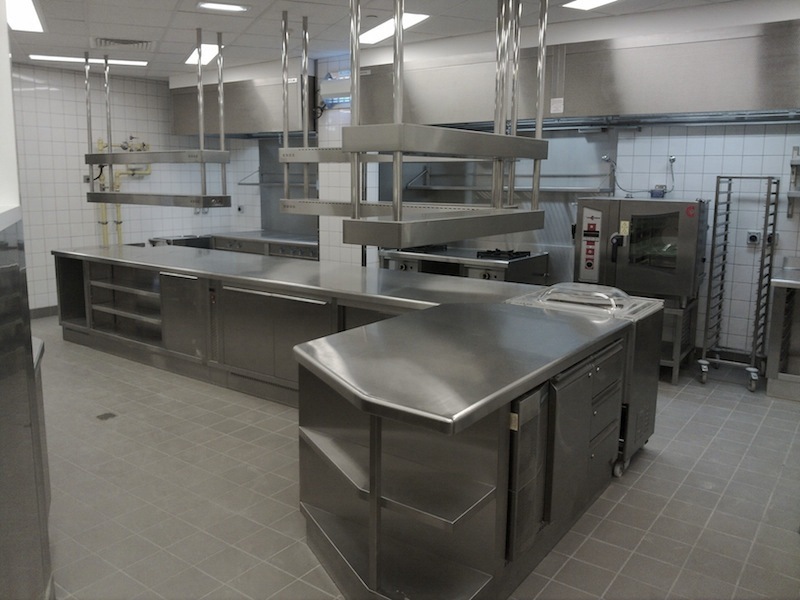 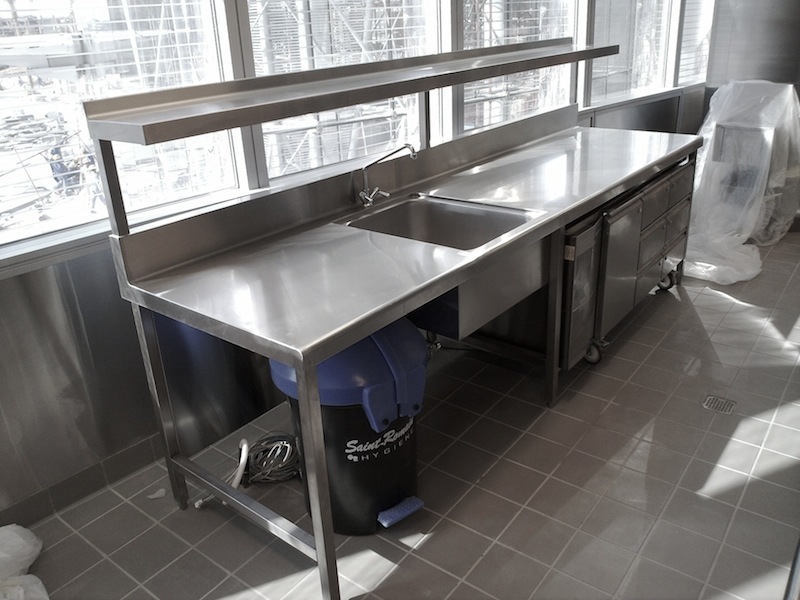 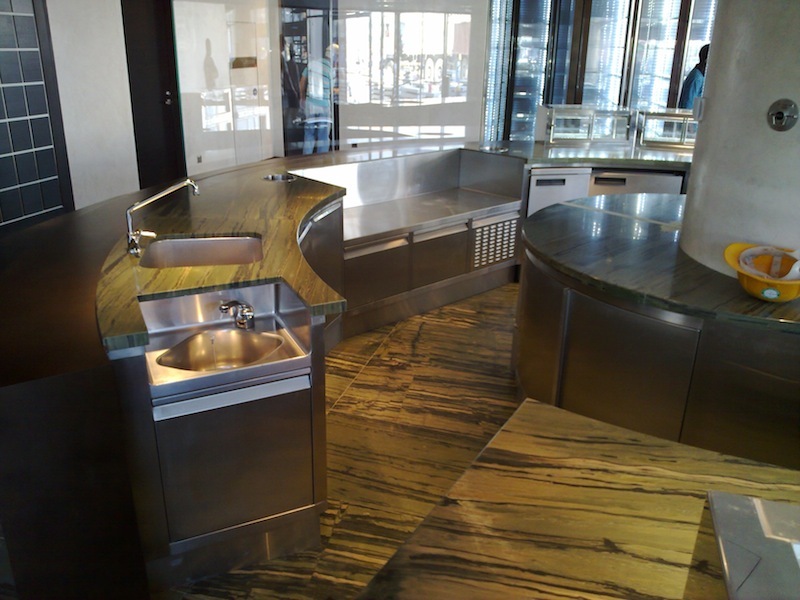 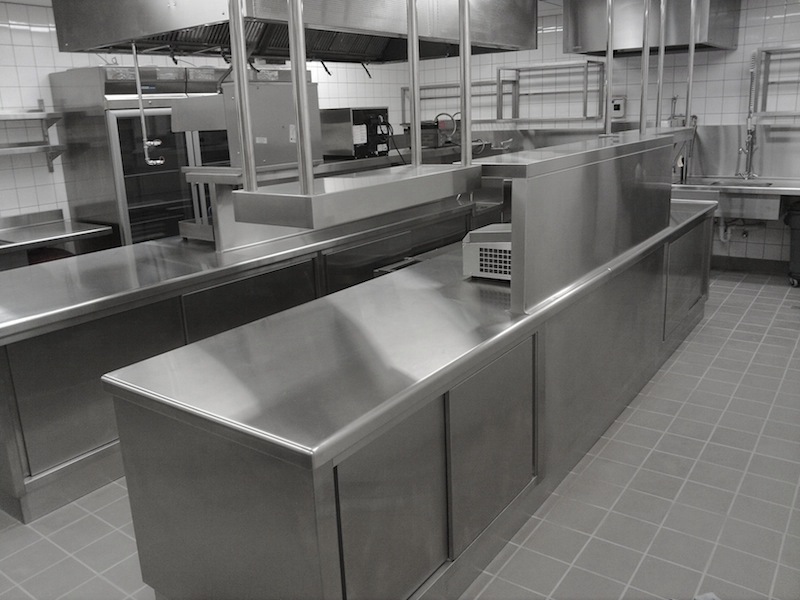 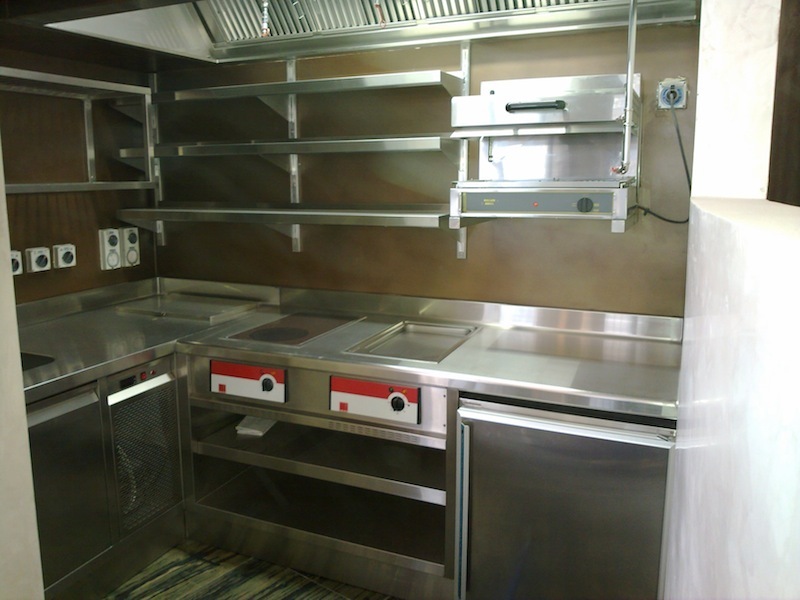 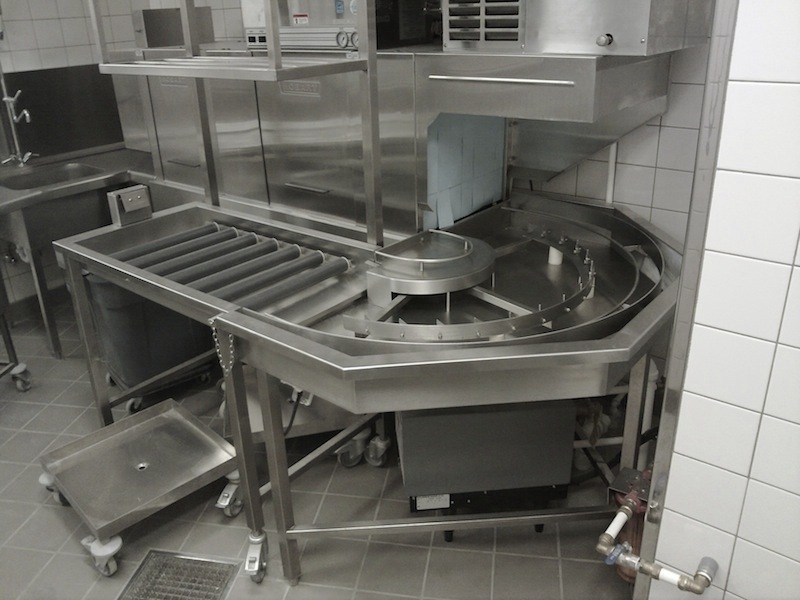 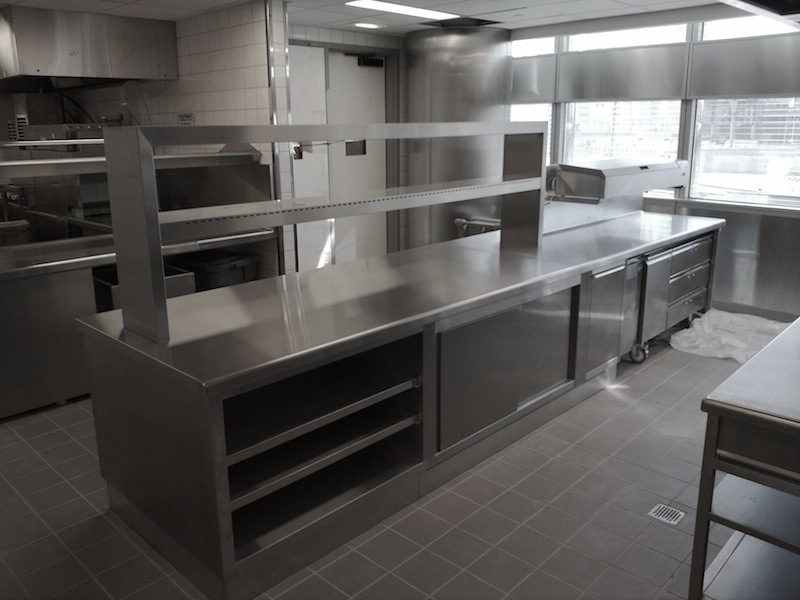 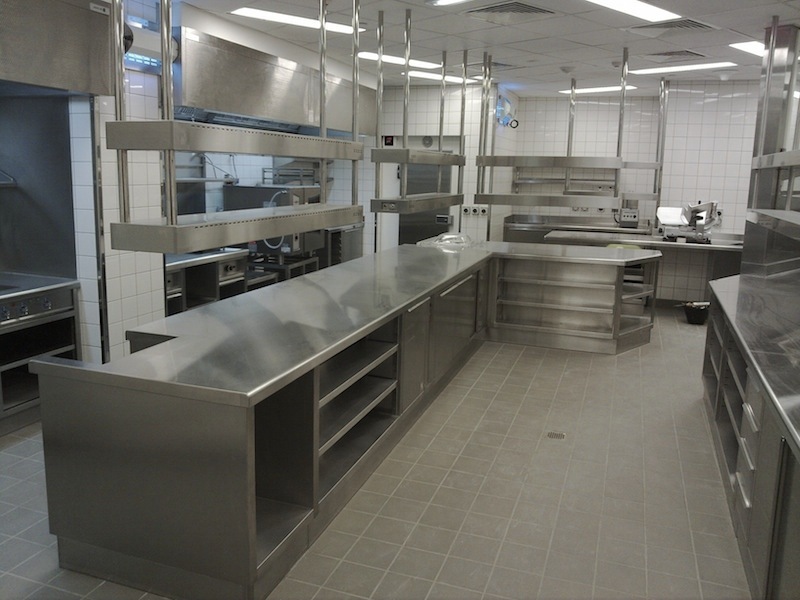 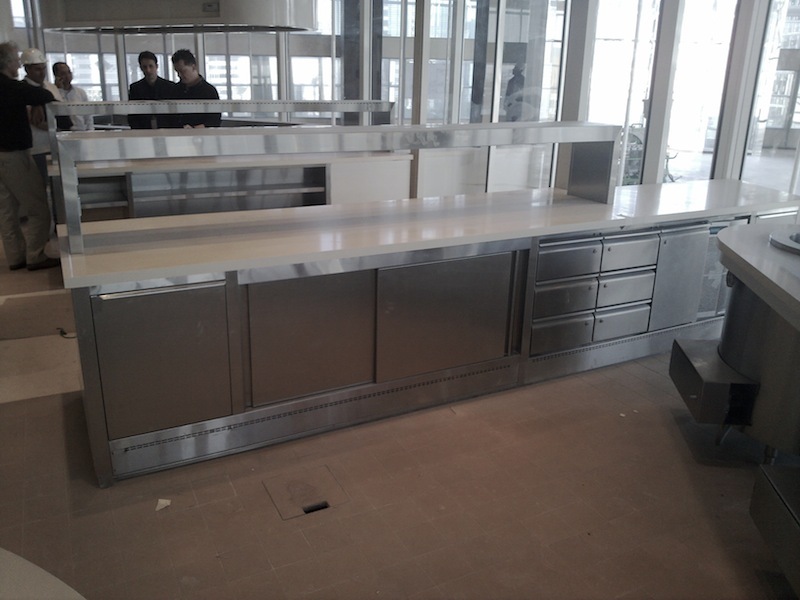 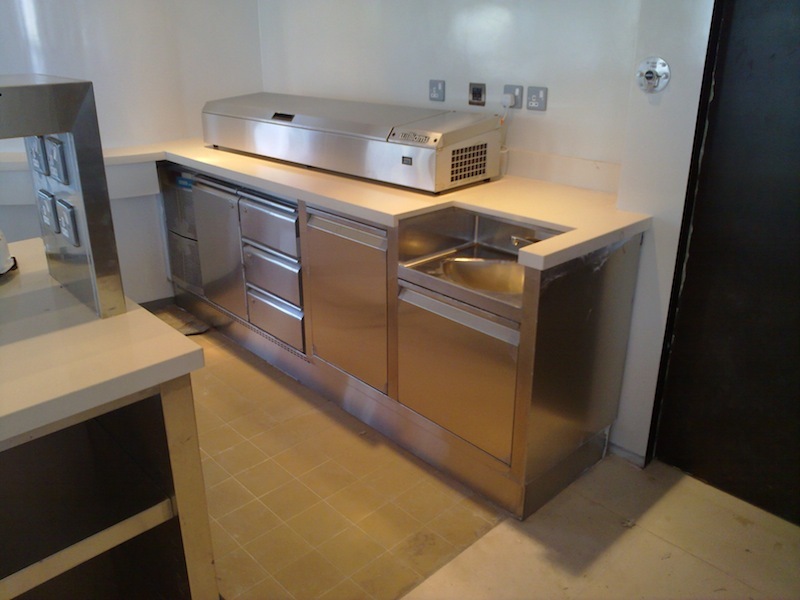 We Manufactured and installed all custom made front of house and back of house kitchen equipment in Armani Hotel in Khalifa Tower, Dubai. 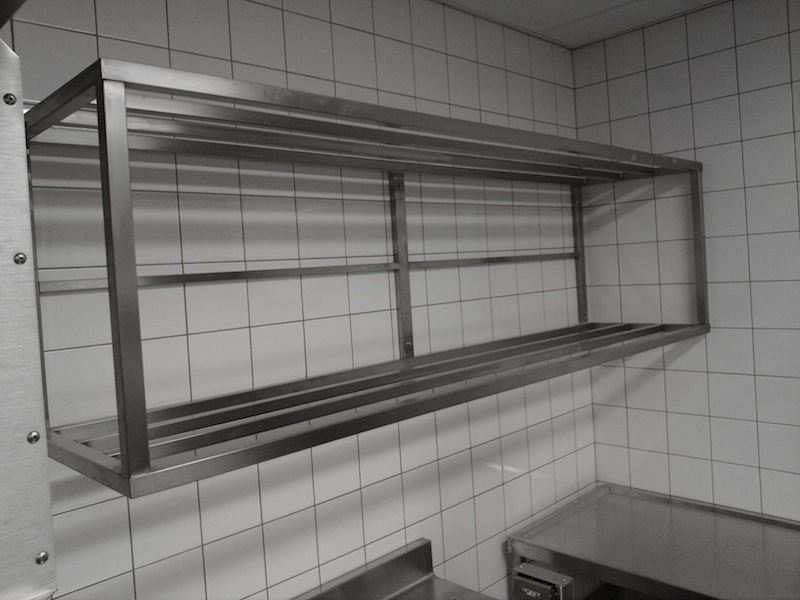 Only the pictures of some of the items are displayed here. 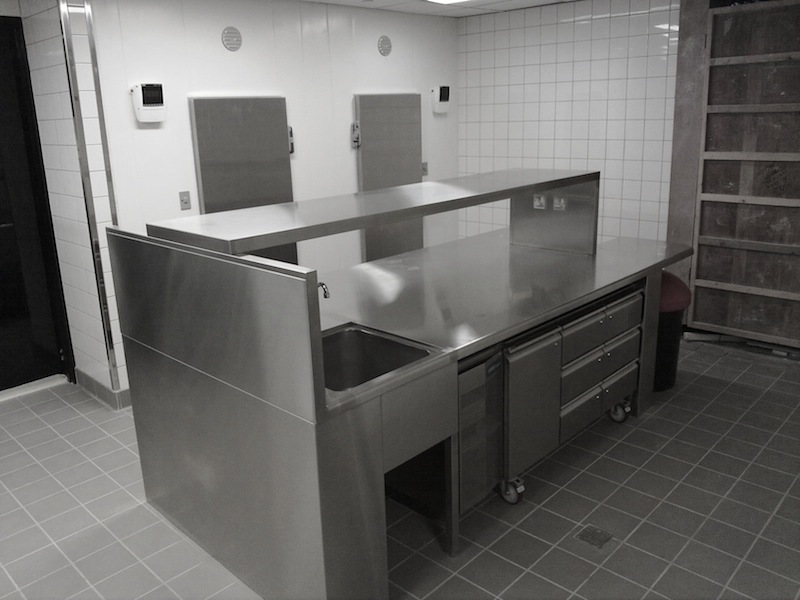 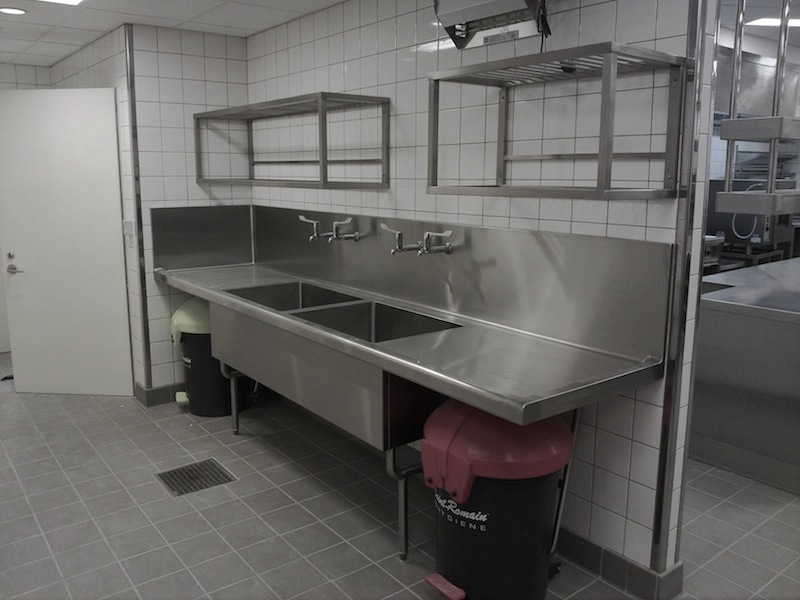 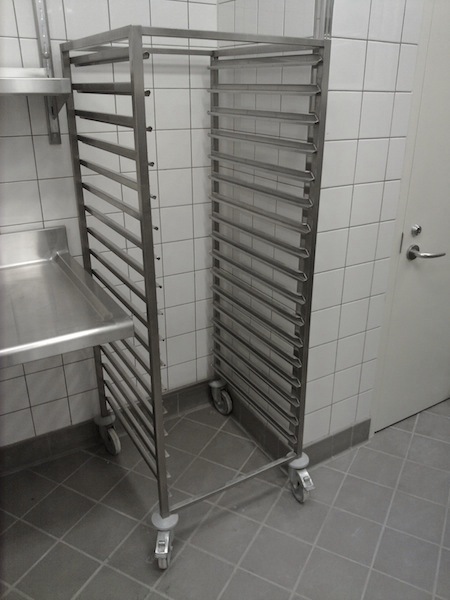 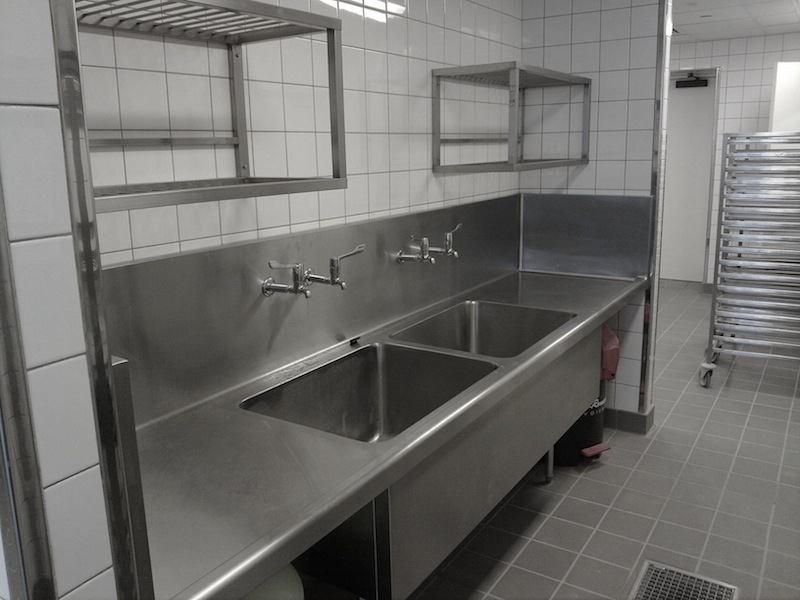 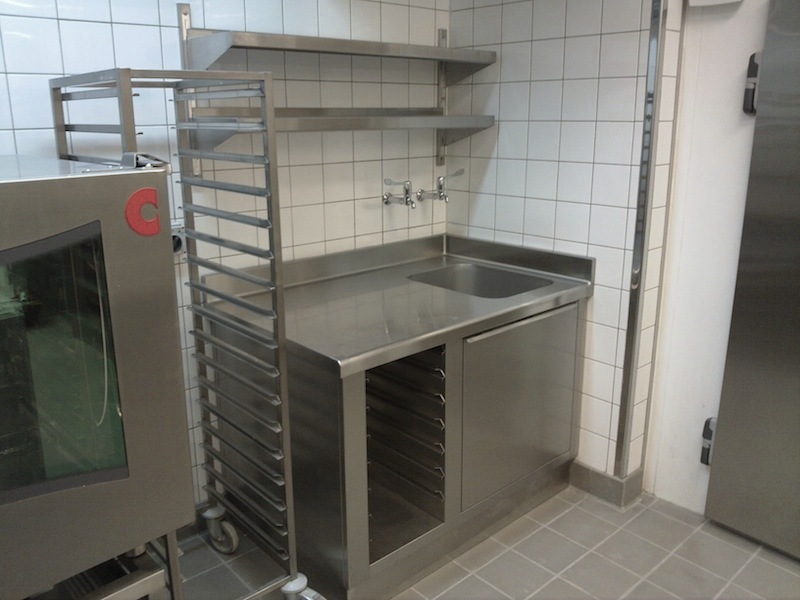 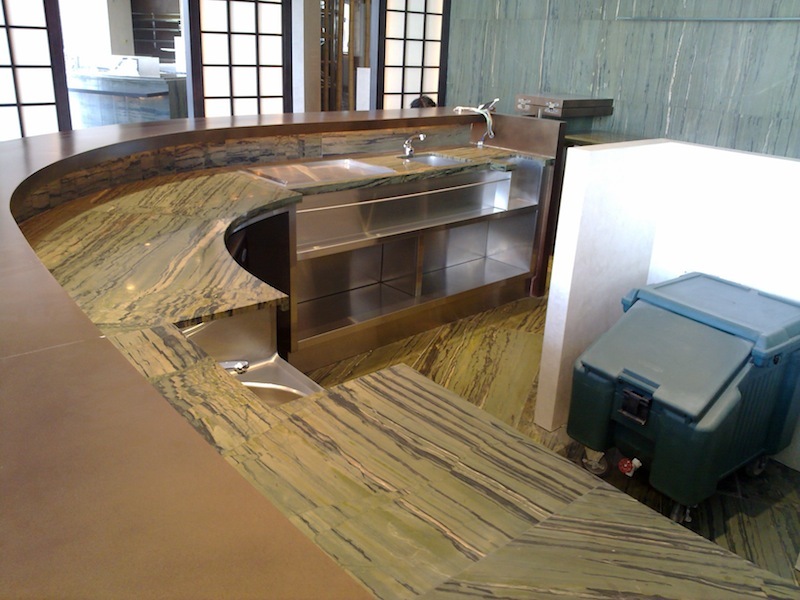 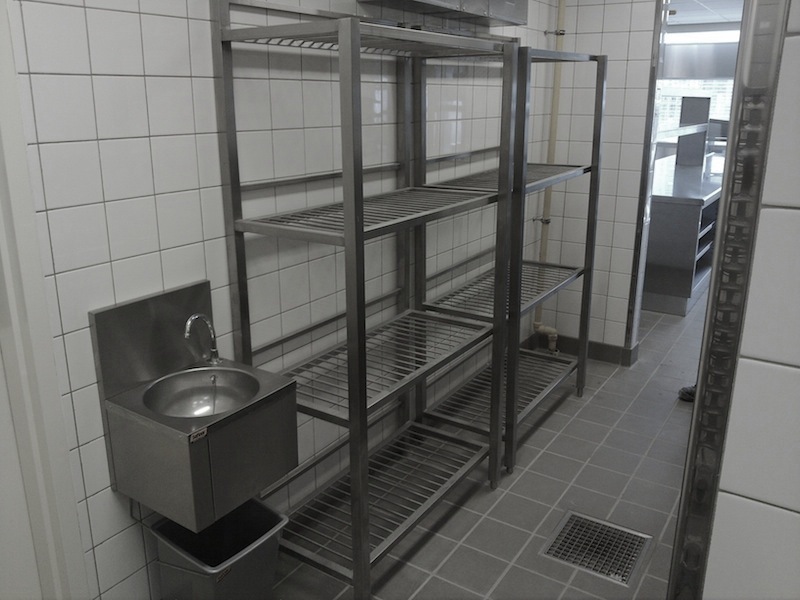 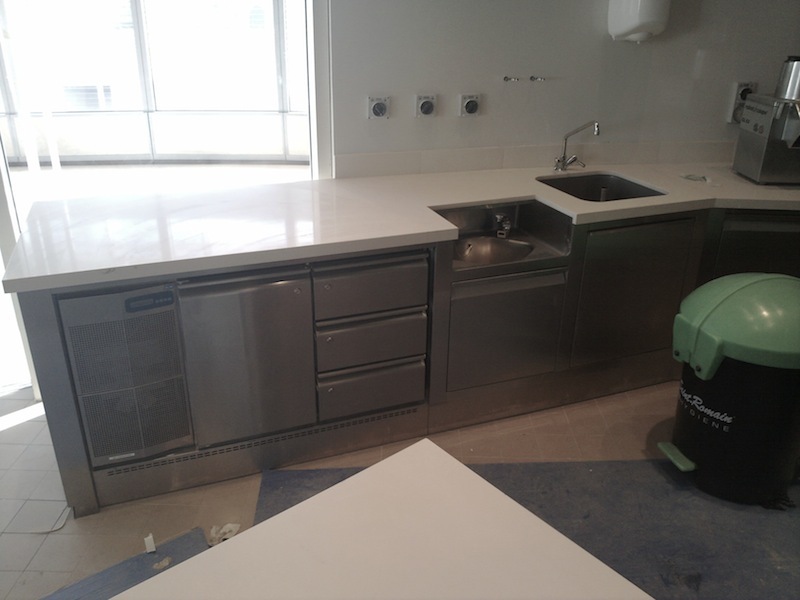 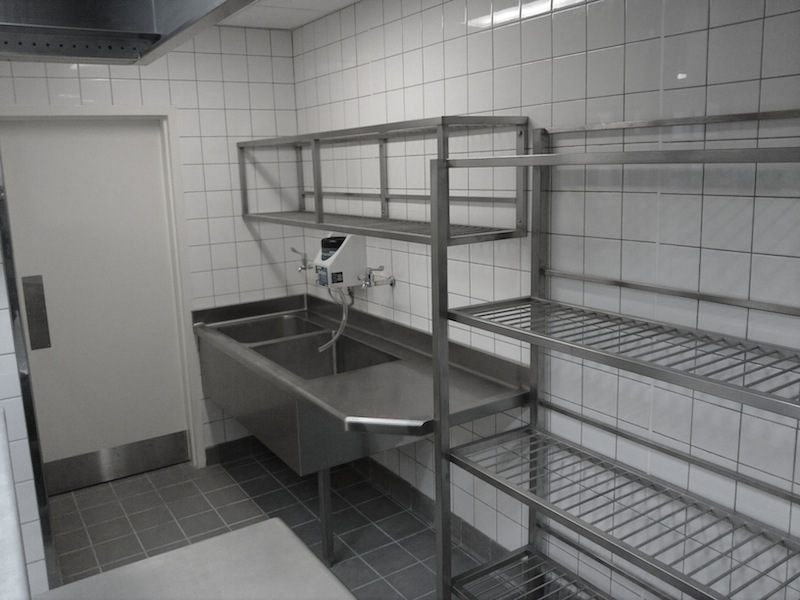 For more information on the project and the items supplied, contact us or visit our offices in Ajman.